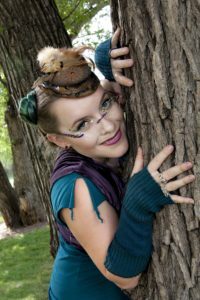 GAFilk is Atlanta’s gathering for fans of sci-fi/fantasy related music and media! Last year, fantasy author Catherynne M. Valente tried valiantly to travel from the snow-bound northeast to be our Super Secret Guest. We got her as far as New Jersey before admitting defeat, putting her up in a hotel, and sending her back home. We were all disappointed, but she agreed to try, try again this year. 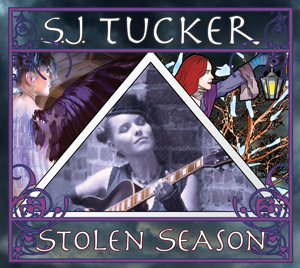 To sweeten the pot, we asked her if there was someone she’d like to join her as SSG, and she suggested the fabulously talented fantasy singer/songwriter S. J. Tucker. We did, Sooj accepted, life went on. A few months after last GAFilk, both SSGs found themselves expecting their first child. Both babies have arrived, both moms are healthy and happy, and both parents are bringing their bundles of joy with them to this year’s GAFilk.